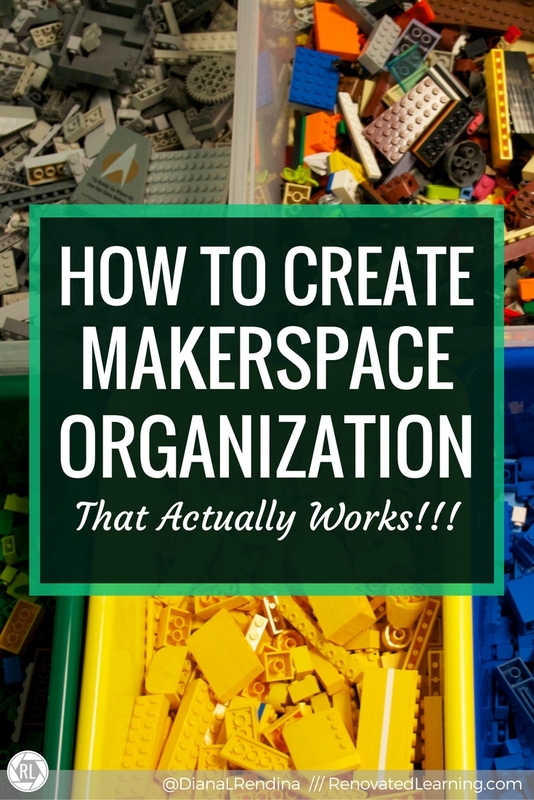 Work with your students to create your organization system. Ask them which items they think should go together. 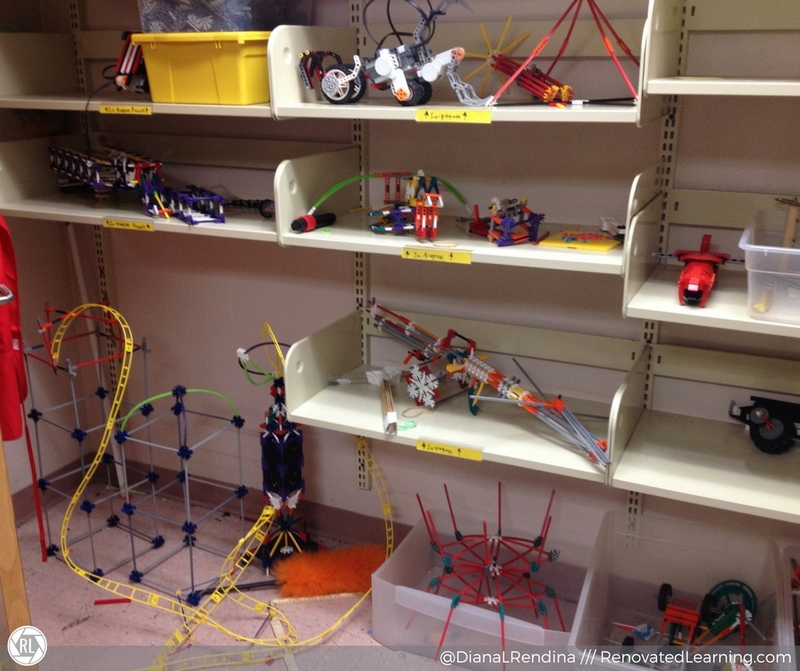 Ask your students how they think the space should be organized. If the system doesn’t have their input at all, they probably won’t stick with it. Just about everything in my makerspace is labeled. I try to use labels that have both text and images when possible. This helps my ELL students to know where to put things, and it can work well for younger kids as well. Label what goes in each box. Label which shelf each box goes on. Adding labels to things can go a long way in creating a makerspace organization system that your students will work with. Color coding for the win! 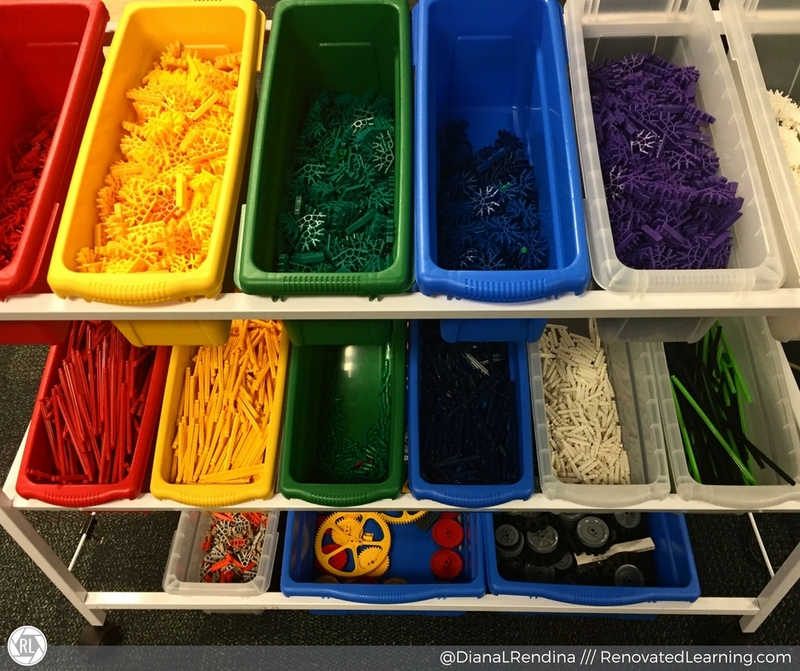 Many makerspace supplies are easy to color code since they’re brightly colored. Think LEGOs, K’nex and markers. Organize these supplies by color. I LOVE Copernicus carts and tubs for this, as they already come in bright colors. Consider using color on your labels too. Have red labels on boxes that go on the red shelf, blue labels for the blue shelf, etc. Sometimes you might be able to reconfigure or reuse something that you already have. I’ve seen many schools transform old card catalogs into arts and crafts storage (with labels!). We reused a wire book display rack at Stewart and turned it into cardboard storage (check it out in this post). Because our libraries are often filled with items that no longer serve their original purpose, we can often easily repurpose them. Students often create projects that they aren’t quite done with yet. Create a designated space for them to keep these projects while they work on them. We’ve dedicated a wall in our Maker Room to this. Post a schedule that says how frequently the space will be cleaned out. Make post-it notes available so students can label their projects. Lots of makerspace supplies are expensive. But if we lock up everything, we hinder the creativity of our students. Thus, it’s important that we find a way to make these items available to our students without creating a bunch of hurdles. Try to find a balance between keeping expensive items safe and making supplies accessible to your students. 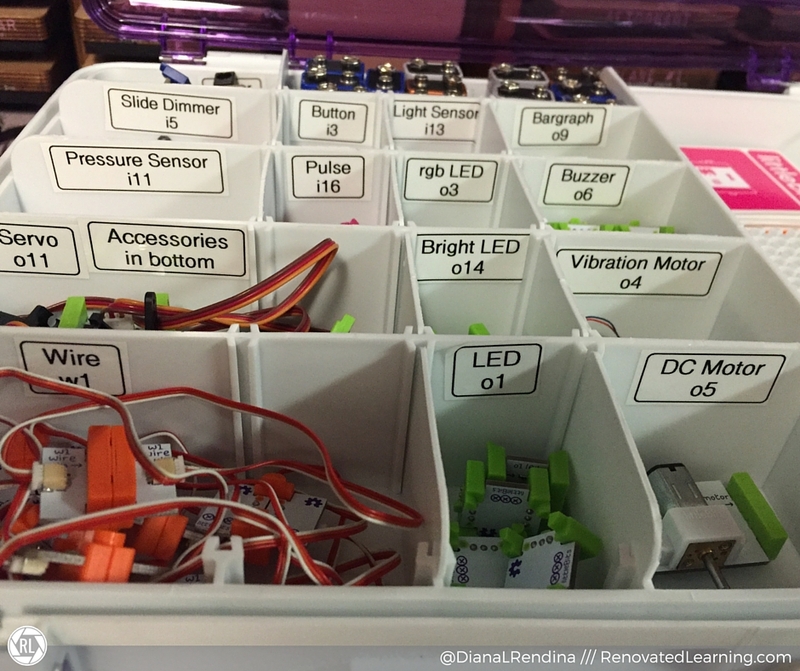 What’s your favorite makerspace organization tip? Have you got any tips for organising materials/tools/kits/curriculum from a centralised location when stocking makerspaces and science teachers across 5-7 school sites?? I’m also struggling to figure out how to categorise stuff (eg “loose materials vs kits vs science curriculum”?) in our storage room – it just ends up as a big pile of stuff, and other similar challenges. Have you heard of any school districts or library systems that are operating in more than one space while in managing from another location?